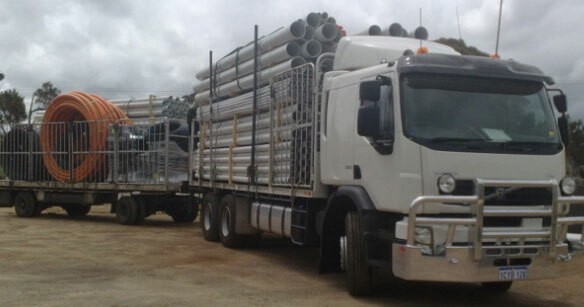 At Century West Transport we offer a range of transport services throughout Western Australia. 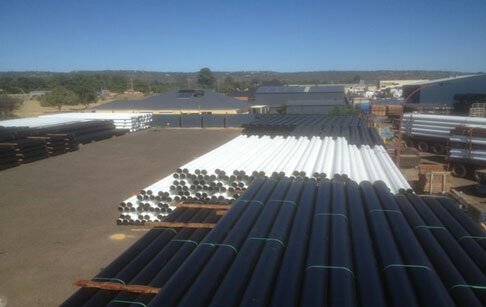 We cater for many organisations large and small. 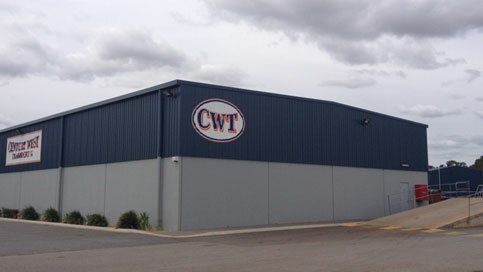 At Century West Transport we provide an extensive range of transport services throughout Western Australia and other mainland Australian states. At Century West Transport we offer our clients a complete logistical service that allows the customer to continue with their own operations whilst their transport and logistical needs are attended to. 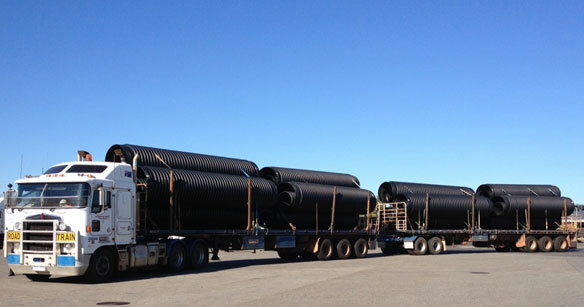 We provide our clients with flexible, client focussed service whilst complementing the service by industry leading technology to ensure safe and maximum loading capabilities. 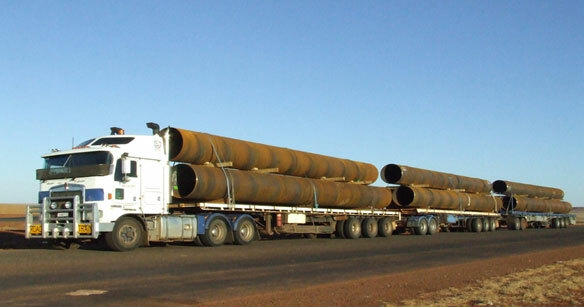 Century West Transport are specialists when it comes to project work within the resource industry with extensive experience in discharging vessels, transport, stockpiling, reloading and delivery of product directly to sites. 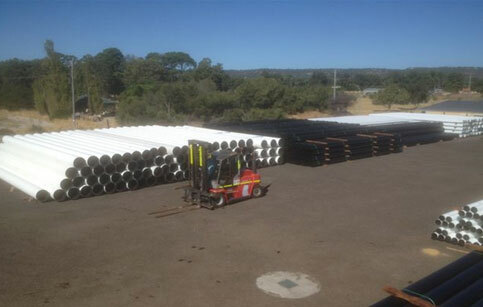 Century West has purchased land in High Wycombe, Western Australia to accommodate our client's storage requirements which complements our transport and handling capabilities as part of a complete logistical package.